Thinking of how to Ship Packages From USA to Kenya? 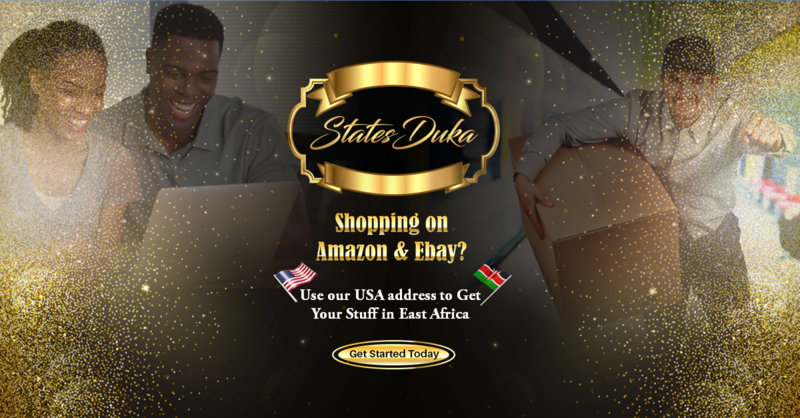 Are you on Amazon, Ebay, Walmart, Bestbuy or other top online retailer websites in the US shopping for stuff you wish was available locally in Kenya? I bet by now you know the top shipping companies in the world charge an arm and a leg to Ship Packages From USA to Kenya. An even bigger nightmare is they don’t clear the goods they ship to you. That’s upon the customer to figure out how to pay for the customs and clearing fees however much it will cost. Why should you go through all that hustle ? StatesDuka.com offers a shop and ship or ship only service for $15 per kg. The $15 per kg fee includes clearing and customs fees so our clients don’t have to worry about that part. Clients without credit cards or whose credit cards are not accepted by US retailers prefer using the shop and ship service.  Payments for our services can be made via mobile money(mpesa) , paybill or bank transfers. The online shopping experience and variety in the US is unmatched. Prices of a variety of products are more affordable in USA than they are in Kenya. Less counterfeit products in the USA, hence the appetite for quality and original products by avid online shoppers. 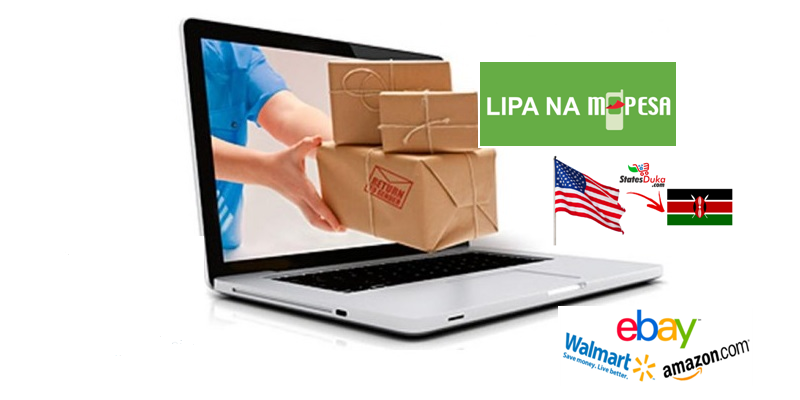 Ready to start your online shopping experience & Ship Packages From USA to Kenya? Go to Statesduka.com to register and click on the How It Works tab to learn more about our services. Ship Packages From USA to Kenya Today!